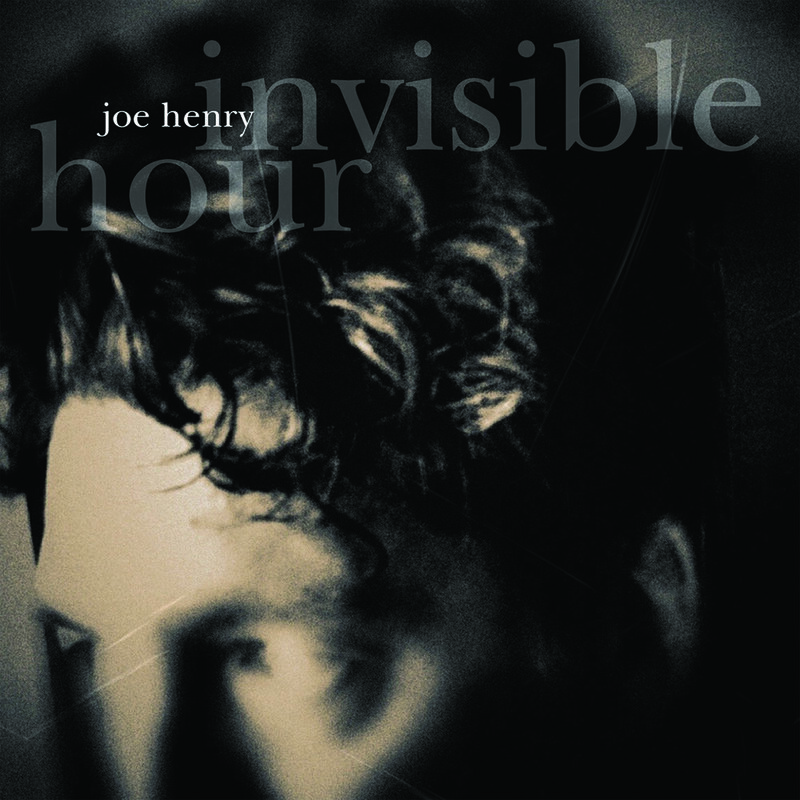 My new album that stands trembling upon your threshold, Invisible Hour, is my 13th as a solo artist. It represents plenty to me beyond sheer endurance; and though I feel myself continuing to evolve daily (as we all must), I nonetheless believe, if allowed, that this stands as a defining moment for me personally and as artist. Mind you: I have always delivered what I believed to be my best work at any given juncture; but I sometimes recognize in retrospect inadvertent fault lines at the borders between the songs themselves and their articulation; between production concepts and the songs they mean only to serve. With this album, though —at least in this honeymoon period— I feel instead that the work all of us did in conjuring the music those four days late last summer has disappeared into the songs themselves, leaving behind no paint cans nor scaffolding; no baggage the songs were not themselves already carrying upon arrival. I mean that I hear in this final rendering, alas, no finality at all, but, rather, possibility —for liberation, for acceptance, for real-time revelation— as if the songs herein are inviting me into adventure as opposed to my simply securing them within a frame. You will read in the album’s accompanying liner notes my suggestion that these are all, perhaps, “songs about marriage;” but I should hasten to add that that is a personal observance, and recognized much after the fact. That thread —of commitment, surrender, and hair-raising mystical alignment— does indeed snake through the whole in ways both overt and peripheral, literal and metaphoric. But though marriage as a notion moves like significant weather through its rooms, it is really the redemptive power of love in the face of fear upon which this house is built. Love is the story; and the characters paw lustfully after it –formal pairings notwithstanding. These songs and this music sound alive to me just now, I really want to say: romantic, mortal, and singularly of a piece: ranging, though all cut from a single bolt of coarse cloth. I am very proud of the work, and am thus, for the first time, releasing it myself (in partnership with my management on our own Work Song label), in recognition of the changing landscape and in the spirit of true ownership in every sense of that word. Simply stated, it is my intention to be as bold and creative in taking the music out into the world as I tried to be in writing and recording it. Perhaps I am just at the point in my life, as a person and as an artist, where I understand that erecting a fence between the two was somebody else’s idea. And it has worn out its welcome.